Because of the high number of hotel units, the Pestana Group was facing the need to process more than 1500 emails per day, from agency reservations to additional requests or alterations to reservations sent through platforms like Booking.com or Expedia. There was a need to develop a platform that automated email processing and optimised resource re-allocation. 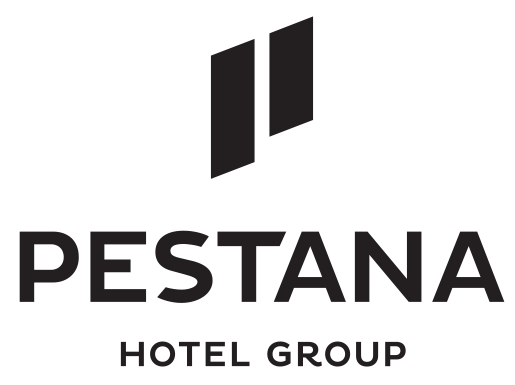 Xpand IT helped Pestana Hotel Group to improve a group of internal processes, mapping them through sustainable solutions, with the help of specialised tools, bringing an outcome of substantial gains in terms of productivity in several areas of our operation. In order to provide automatic processing of the thousands of daily emails received and to ensure that all requests are managed in the best way possible, the solution was to implement Atlassian. In the end, Grupo Pestana ensures fast processing of emails and optimised allocation of resources.